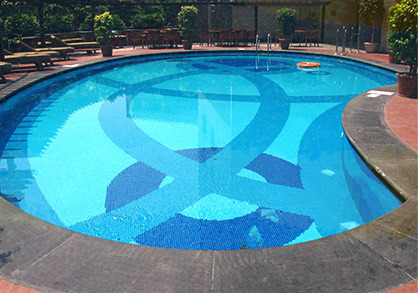 Although it is only January, there is so much to do to your pool to open it up come spring time. 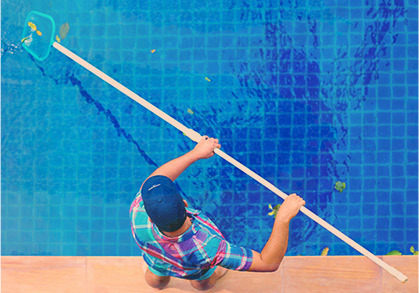 At Universal Pool Service, we know that it can be a hassle to get your pool cleaned and ready to go. 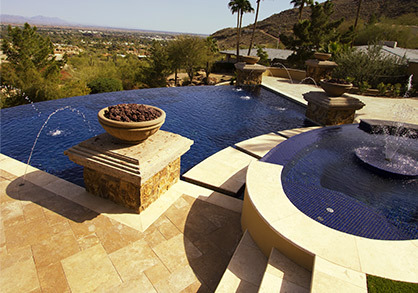 We have a few tips for you so that when it is time to set up your pool for the spring, you will know just what to do. Unless you have structural damage or there is too much debris at the bottom of the pool, you shouldn’t need to empty the pool every year. This can cause damage to the pool especially if it was built on a high water table or you drain the pool in a wet period. This can cause your pool to separate from the ground. Most people don’t even notice until it’s too late. Start putting the chemicals in the water (or better yet, call us to add the chemicals) while the pool is still covered to protect it from debris. you can also put the filtration system together, clean the gaskets and remove plugs. Chances are pretty good that the water level dropped over the last few months so you will want to refill it (as long as it’s not frozen). This is also a great time to clean the cartridge and D.E. filter. If you happen to have a sand filter, you will want to clean the sand now as well. The best thing you can do at this time is hire us to help you get your pool in working order so that you are ready to host pool parties on the first warm day of spring. Call us today to schedule your pool cleaning appointment.